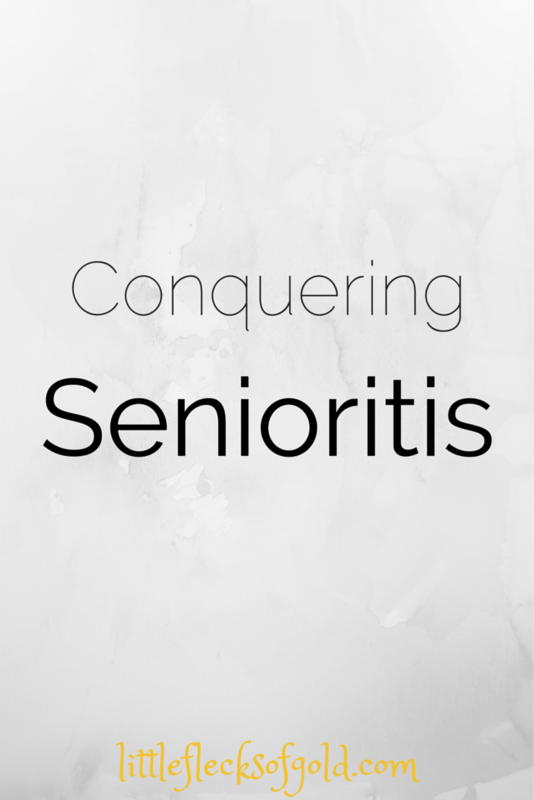 I'm not a highly motivated person, so senioritis hit me hard in high school. The only thing that really motivated me to maintain my GPA was the fact that I'd gotten a scholarship on it and I didn't want to risk losing it. Other than that, I didn't really care a ton about school. Something I've noticed every year is that February tends to be my least motivated month, so I thought I'd share some tips on staying motivated this month and throughout the rest of the year. Keep up the momentum...but first have some momentum. If you start a semester with no motivation, you might not get any motivation until the last month of school or so. Take some classes you enjoy and want to excel in. Start studying right off the bat (try making study guides) and you'll be headed in the right direction. Also check out this playlist I made when I really needed to motivate myself to do AP Physics homework. I study about 500x better when I have food. Fact. Keep it healthy (low-fat popcorn is my favorite!) but don't deprive yourself. It may seem like you will never graduate and be eternally stuck in high school, but before you know it, you will graduate and move on with your life! Looking back, I don't regret one moment of working hard to do well in school.